This aggressive adhesive is highly resistant to water and moisture. It offers excellent adhesion to irregular surfaces and holds up well in extreme cold, heat, and humidity. 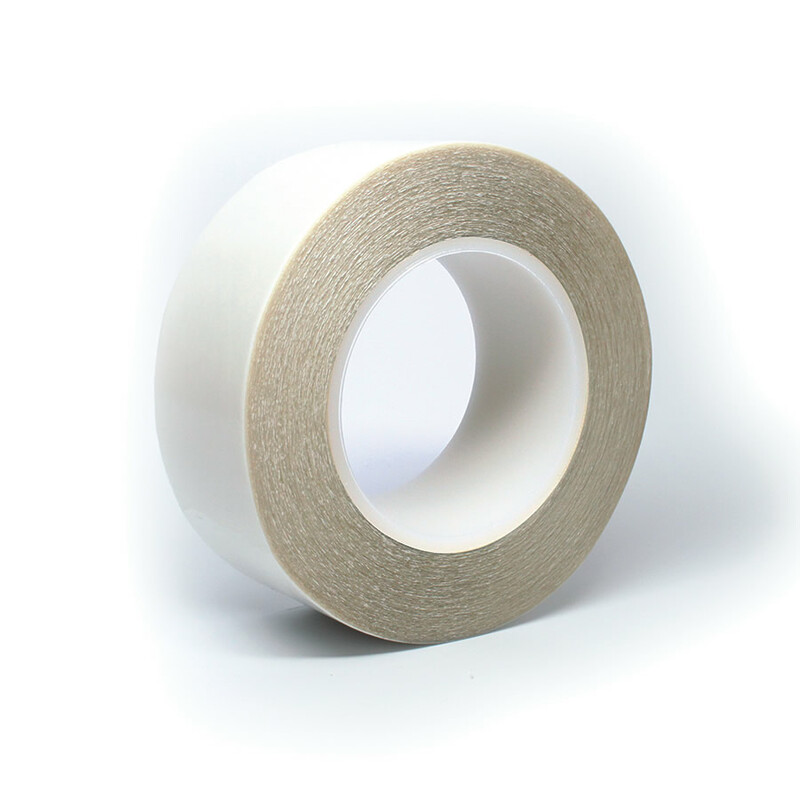 This tape is also resistant to plasticizers and has high bonding performance to vinyl, plastic, and smooth or textured surfaces. Also available in die cut form for splice-n-locate applications. © 2019 Specialty Tapes, All rights reserved.